If you’ve ever lived in a densely populated city, you’ve probably played this game: You gaze out your window at the apartment opposite and invent stories about the people inside. But how much of what we imagine about our neighbors actually squares with reality? 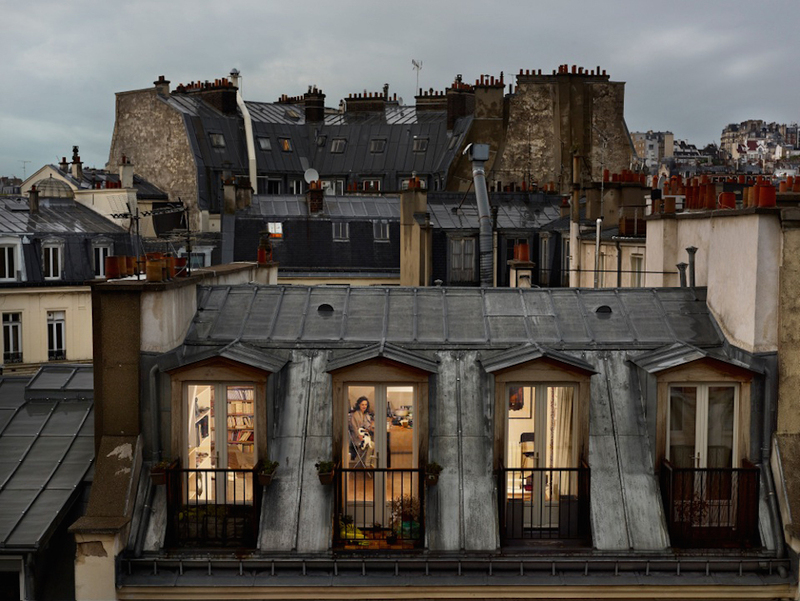 New York-based photographer Gail Albert-Halaban recently spent a year exploring that question in Paris, peering from one building into another to capture intimate moments: a girl practicing her clarinet, a woman with a cat in her lap, a man reading a book.